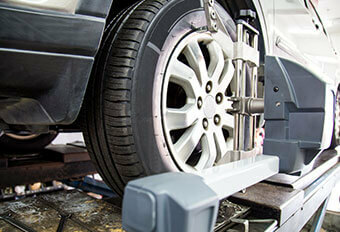 Wheel Alignment is an important part of your vehicle’s suspension system. At Titan Auto & Tire in Moseley, VA, our highly qualified technicians use the latest equipment to align your vehicle’s wheels. From common, everyday driving occurrences, like driving over potholes, to major things like accidents, alignment issues have many causes. We recommend getting a wheel alignment for your vehicle at least once per year, or when installing new tires. They can have a major effect on your vehicle’s suspension system and can do wonders for your vehicle. A wheel alignment can make your tires last longer, improve your gas mileage, make your ride smoother overall, and it can make steering easier and allow for safer driving. 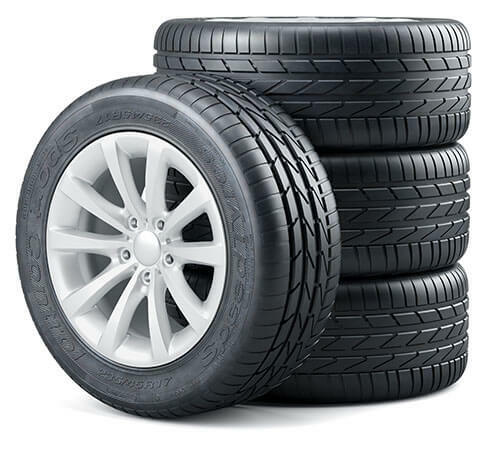 Tire blowouts and bad traction – both results of excessive tire wear – can lead to accidents, and that excessive tire wear is another result of your vehicle’s wheels being out of alignment. We are happy to be South Chesterfield, VA’s local tire experts! Poor alignment can cause your vehicle to require tire services sooner, so getting a wheel alignment when you need one can help save you money in the long run. Putting it off can create additional costs and necessary repairs. Your vehicle’s wheel alignment can be knocked off as a result of normal wear and tear. Accumulating a lot of mileage on the road is a common reason that your wheels need to be realigned. Drivers often do not notice the misalignment until it is showing itself in other areas. For instance, you may have grown accustomed to the slight pulling to the right or left that your vehicle has been doing over the past year. Your natural adjustment will just become the way you drive and the way your vehicle handles. However, this is something that needs to be corrected as soon as possible for safe driving, as it will protect you, your passengers, and other drivers on the road. Another sign that your vehicle is in need of a wheel alignment is the way the tread on your tires is wearing down. Tires will begin to wear down on one side much more quickly than another causing you to need to replace your tires a lot earlier than you expected. Not only can the adverse effect on your tires be expensive, but it can also be dangerous. Flat tires are more likely when there is a portion of the tire that is balding. The solution to protecting your tires and experiencing safe driving is proper alignment and tire care. All of your vehicle’s wheel, steering, and tire services should be handled by our experts in Moseley, VA. Titan Auto & Tire has experienced technicians using the most advanced tools and equipment to provide exacting standards for vehicle alignments. Sometimes your alignment can be knocked off by an impact with a curb or a pothole. The collision can cause noticeable changes right away, or they can cause very slight changes that may be unrecognizable. Depending on your vehicle, there is a good chance that your alignment will have been compromised by an impact. When you bring your vehicle to us, we can tell you what condition your alignment is in and fix it to make it perfectly realigned. Obvious misalignments should be brought in as soon as possible, but even if you don’t notice anything right away, you may still need an alignment check to protect you from potential problems. Our friendly and highly skilled ASE Certified technicians have the experience and equipment to help you get the most out of your tires and keep you and your vehicle safe on the road. 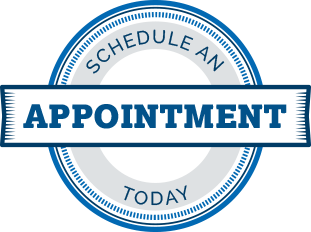 So, schedule your appointment today!